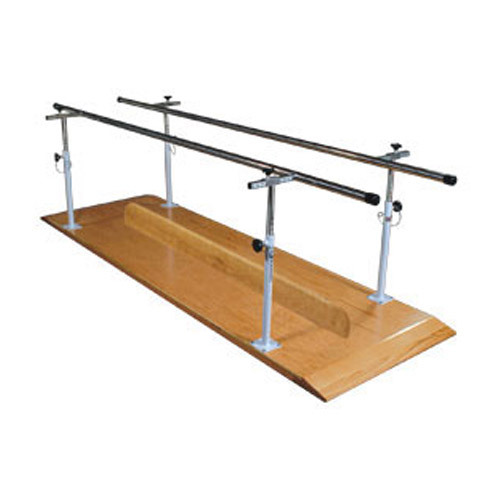 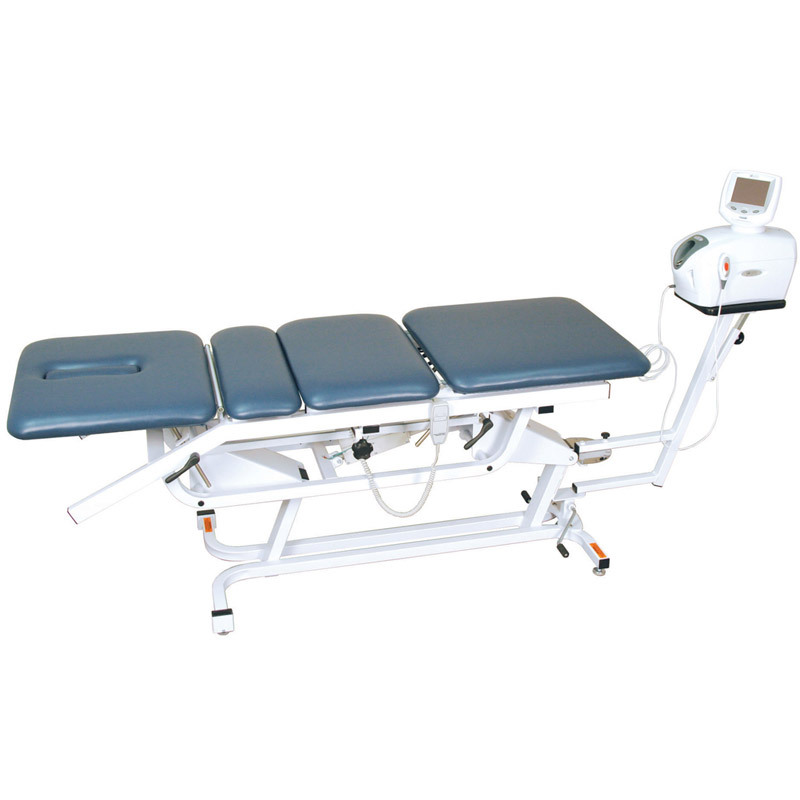 For nearly 40 years, we have been specializing in physical therapy equipment used in all rehabilitation settings. 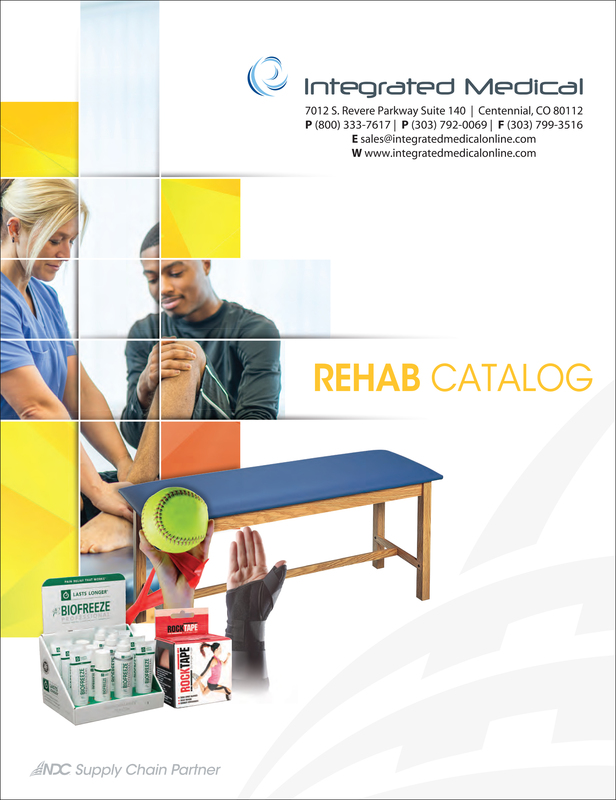 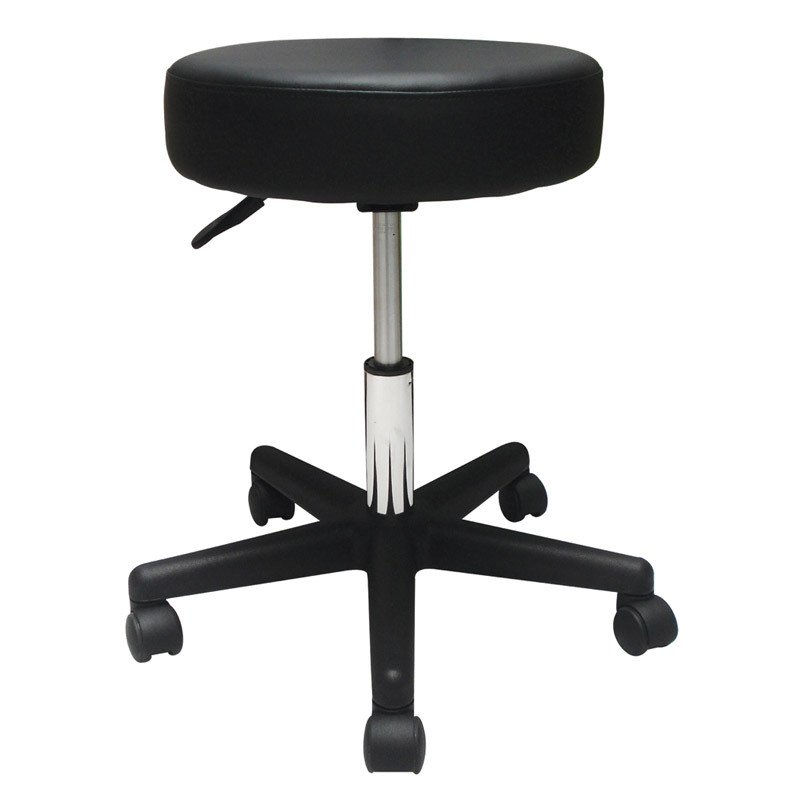 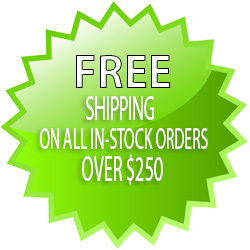 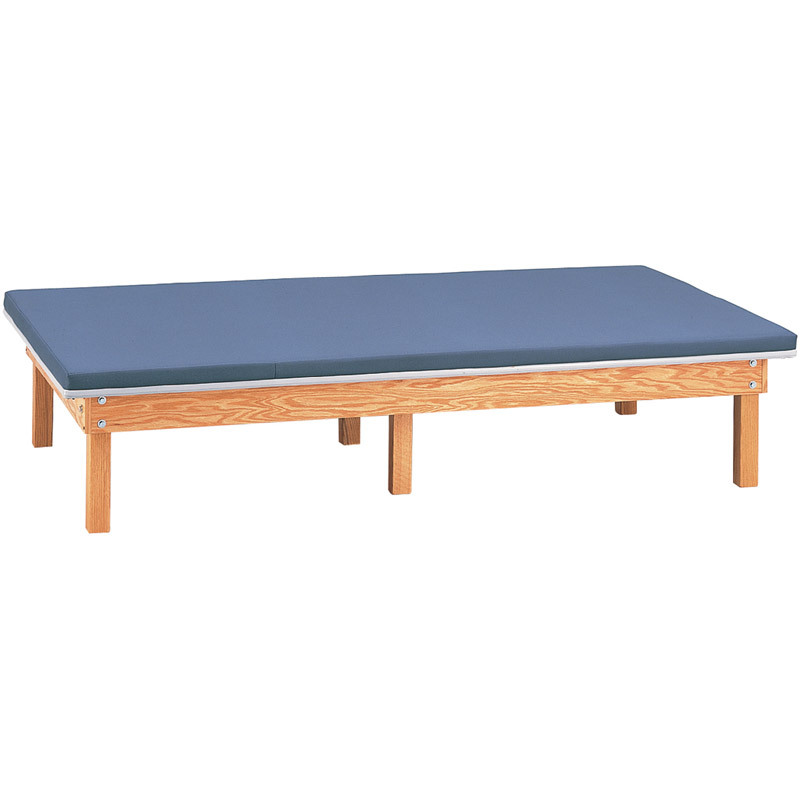 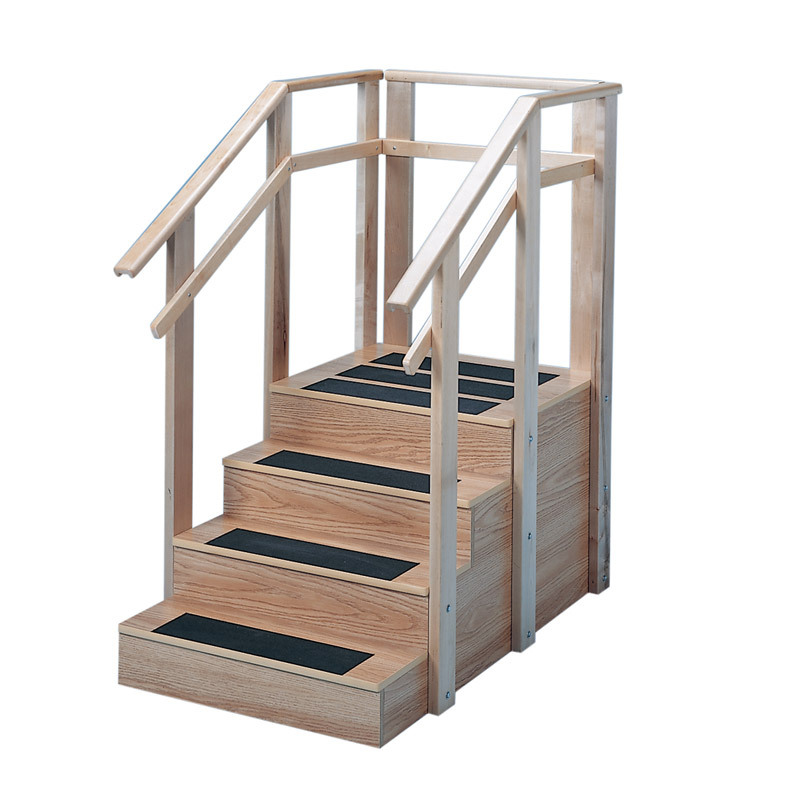 We have extensive knowledge and competitive prices on items found in most Physical Therapy clinics, Athletic Training rooms or Rehab Departments for long term care facilities. 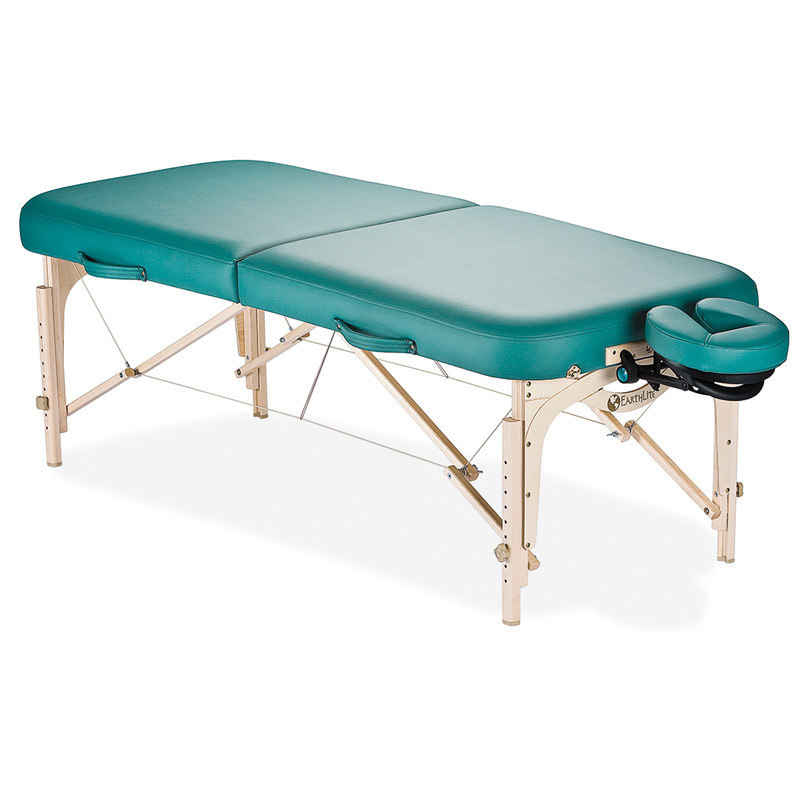 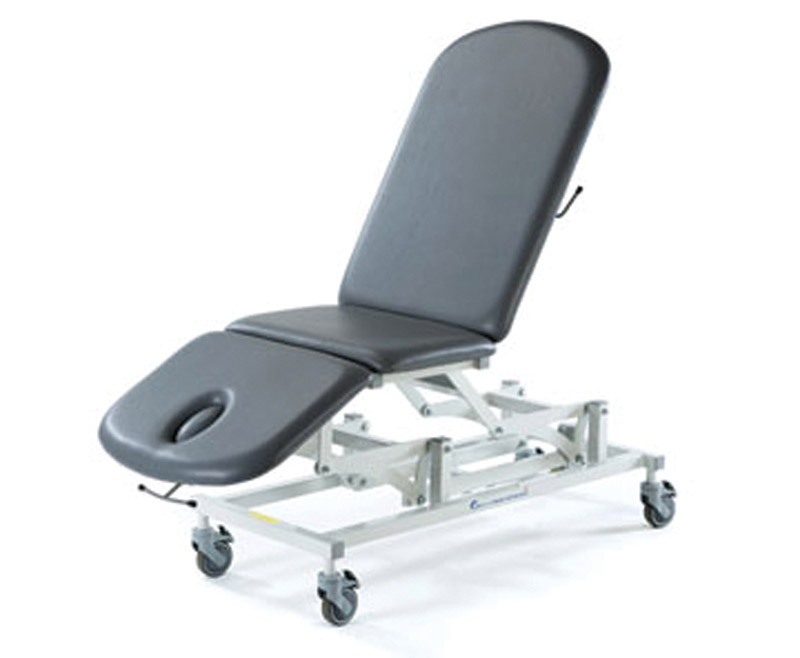 With 40 years of experience, we know and carry only the best tables and equipment that will hold up well even with high use in the busiest of practices. 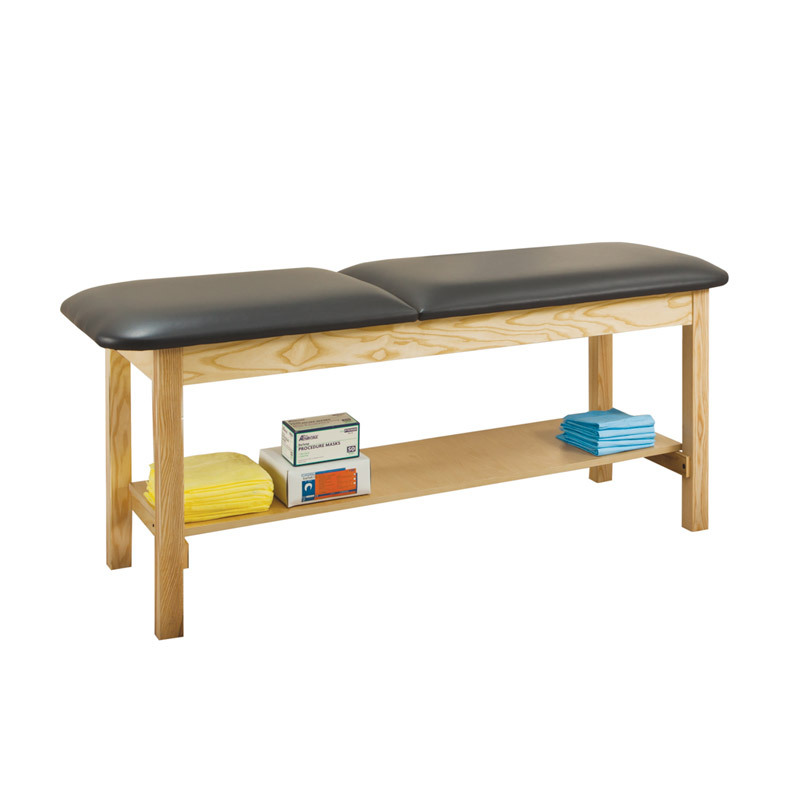 Planning to expand or open a new clinic – check out our Clinic Planner for ideas or a quote.